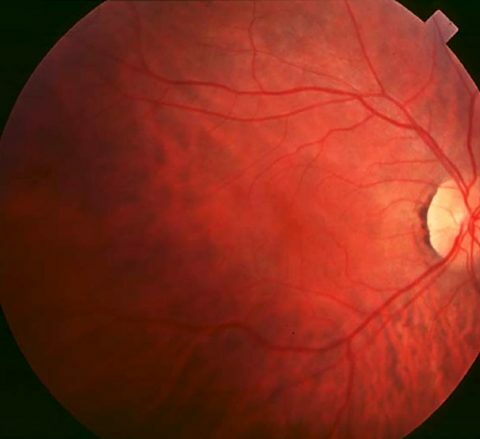 Macular degeneration is a retinal degenerative ailment that causes advanced loss of central vision. 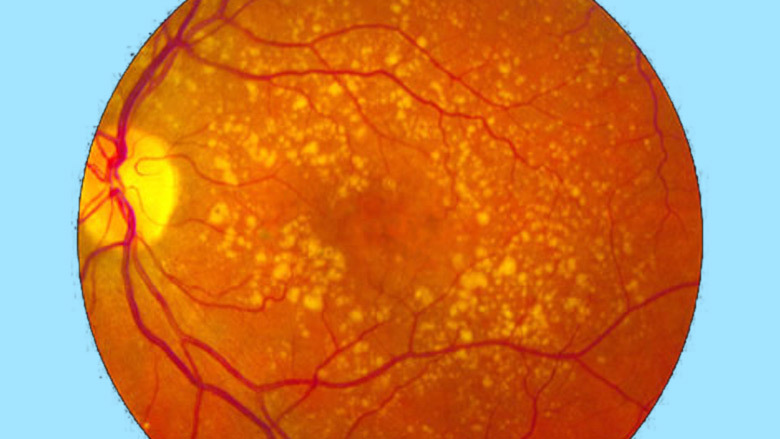 The risk of developing macular degeneration upsurges with age. The ailment most often affects individuals in their sixties and seventies. Macular degeneration is the most common reason of vision loss in individuals over the age of fifty. 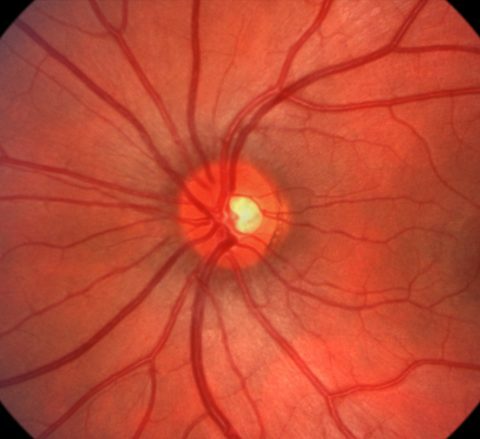 The macula is the central part of the retina accountable for perceiving fine visual detail. Light sensing cells in the macula, identified as photoreceptors, convert light into electrical impulses and then relocate these impulses to the brain through the optic nerve. 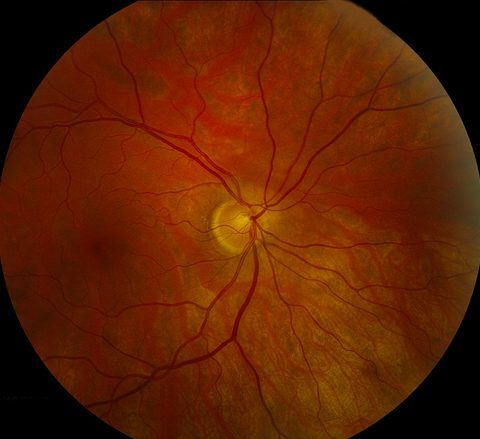 Central vision loss from macular degeneration happens when photoreceptor cells in the macula degenerate. The customary treatment methodology is not efficacious in reversing the impairment to the tissue; but with the remarkable progress in the field of stem cells, it is now possible to evoke the normal vision using easy and natural procedure. Stem cells are the naive cells of the body, which are able to segregate into many kinds of cells if directed through appropriate channel. Thus, stem cells isolated from your own tissues such as bone marrow or adipose tissues can be channelized to be corneal cells, photoreceptor cells, optic nerves, muscle cells etc. 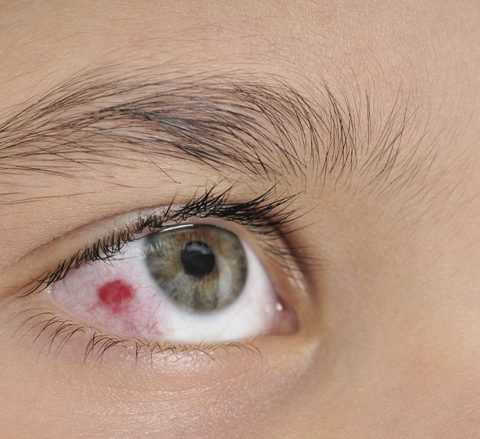 in the eye to recuperate its normal function back.